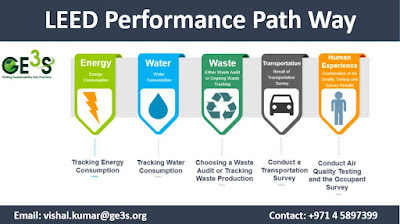 As LEED consultant, GE3S provides services to identify and integrate feasible sustainable design solutions into projects to optimize overall energy and environmental performance. 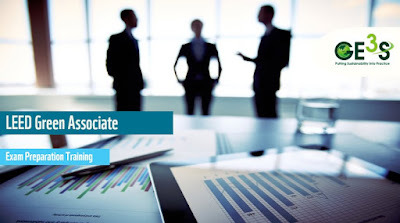 We, at GE3S, offer breadth and depth of expertise and experience, the ability to work collaboratively with all stakeholders and project team members, and energy and daylighting analysis capabilities. We promote an integrated sustainable design process beginning with a sustainable design charrette. By bringing all stakeholders and team members into the planning and design process early, we are able to make sure the effective integration of sustainable design principles and strategies into all aspects of the project. 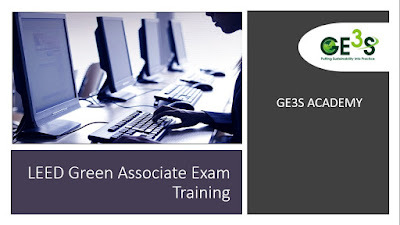 We also have a training wing called GE3S Academy wherein we provide training on LEED Green Associate exam preparation. Our LEED Green Associate Training program is a weekend course spanning through 2-3 weekends. 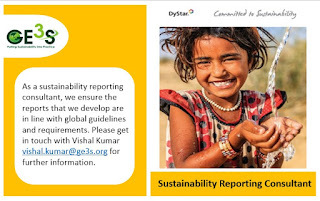 What is a sustainability report and why is it important for companies to report? Get to know LEED Green Associate Exam Preparation Basics. Get a LEED Accredited Professional credential now! Have you heard of LEED? The worlds most renowned green building certification system? 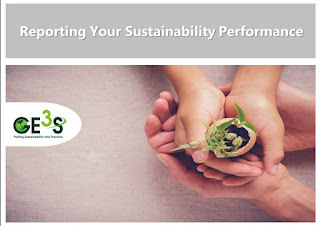 This blog would provide you more information on the LEED certification process and how to become a LEED Green Associate.